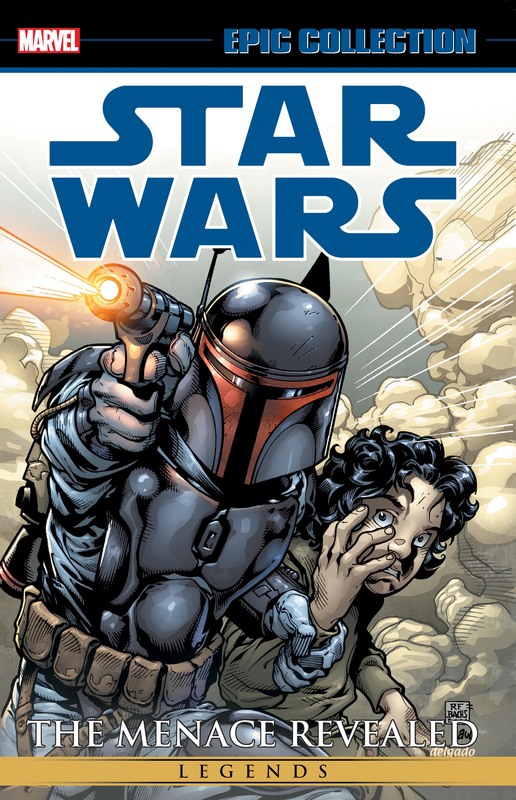 Collects Star Wars: Jango Fett — Open Seasons #1-4, Star Wars (1998) #7-18 And Material From Star Wars Tales #8 And #21-24. 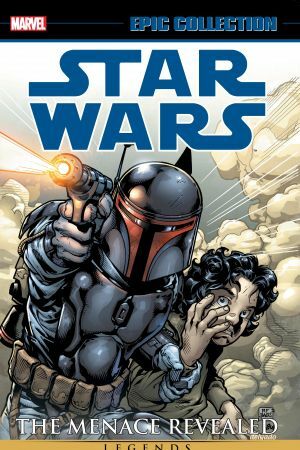 Delve deep into the dark past of Jango Fett! Find out how he became a Mandalorian warrior — and battled his way through war and slavery to become the bounty hunter who caught Count Dooku’s eye! Meanwhile, Ki-Adi-Mundi seeks a wayward Jedi on the backward world of Tatooine, and Jabba the Hutt will help — for a price! But Tusken Raiders and a vicious krayt dragon may mean the end of his mission! And as half of the Jedi Council heads to the planet of Malastare on a mission of peace, a phantom menace looms in the shadows! 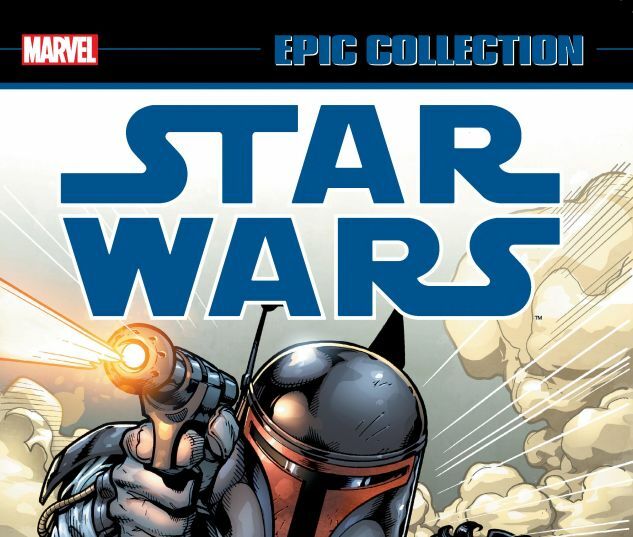 Plus: Mace Windu braves the Smuggler’s Moon! And what is Jedi Darca Nyl’s deadly secret?